Children and teenagers are cavity-prone as soon as the six-year molars come, which can occur between the ages of 6 and 16. 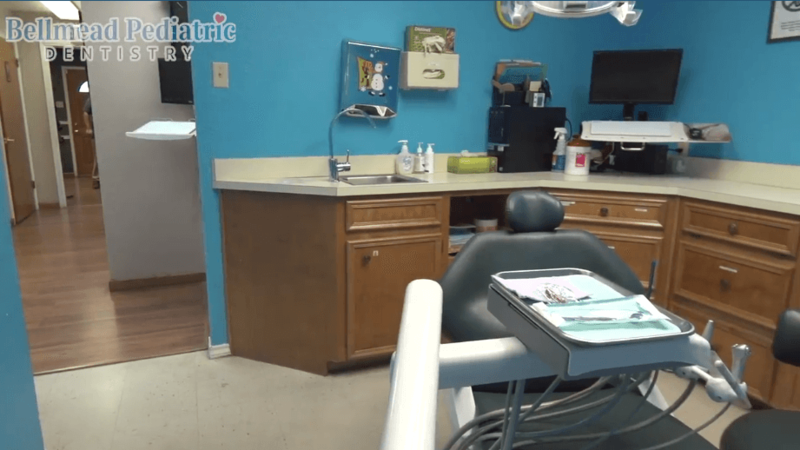 Because of the increased chances of developing cavities, our pediatric dentist often recommends that children and teenagers receive dental sealants in Waco, Texas. 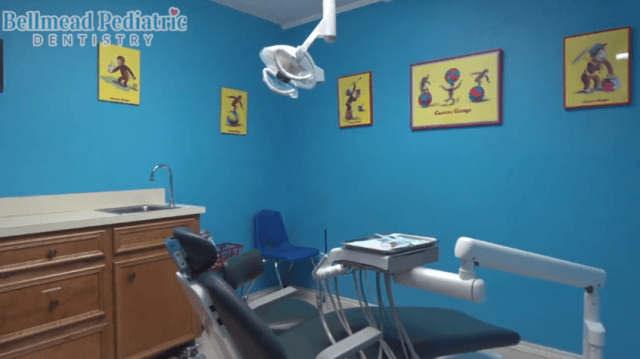 At Bellmead Kids Dentistry, we are pleased to offer this service, which can quickly and easily be applied by Dr. Susan Francis . For more information on sealants or any other service we offer, please contact us at 254-799-4000. We look forward to hearing from you. 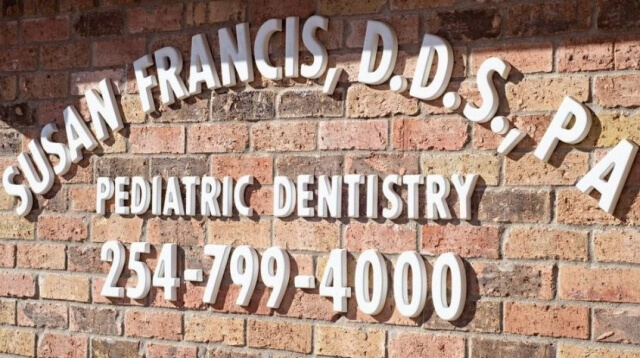 A sealant is a preventive dental treatment that our pediatric dentist may recommend to protect your teeth from decay. A dental sealant is made of a clear or tooth-colored resin material, which is painted onto the chewing surface of the tooth. By blocking out the bacteria and food debris that lead to tooth decay, the sealant prevents decay and cavities. 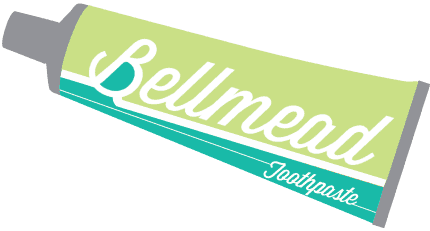 The dental sealant forms a smooth surface over the natural pits and grooves of the tooth surface, which also makes it easier to effectively clean your teeth with normal brushing. 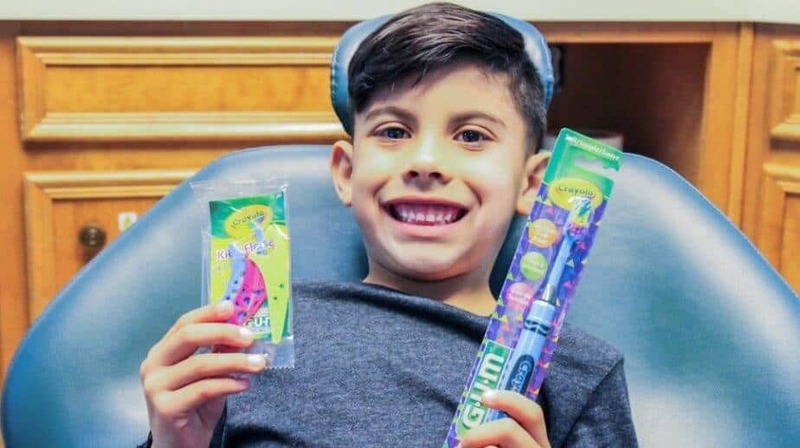 Dental sealants are most often recommended for children; our pediatric dentist frequently recommends sealants for the permanent molars as soon as they come in, which is usually between the ages of 6 and 12 years. We may also recommend dental sealants for adult patients whose teeth are prone to decay or for teeth that have not been restored or suffered from decay in the past. 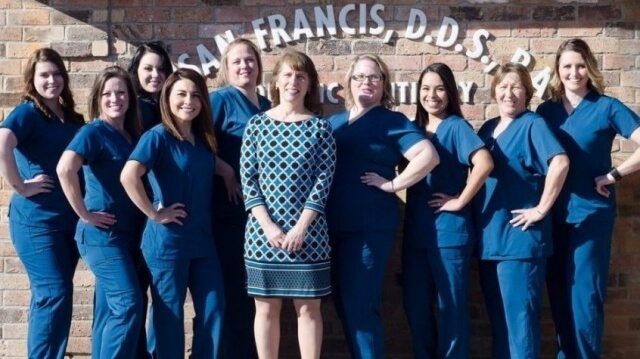 We can apply dental sealants in just one short, comfortable visit to our practice. Sealants can be a powerful tool in preventing decay and keeping your smile healthy. To learn more about dental sealants and how we can keep your smile in good health, we welcome you to call or visit our office today.